Every person dreams to buy an own house by saving money. 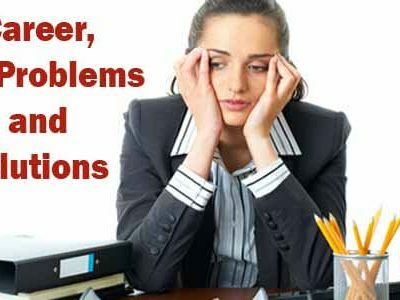 Some of them work very hard and keep trying all throughout their life, but unfortunately cannot buy. Some of them hardly try or work hard, but inherit a lot of property from their ancestors. There will be some who buy more than one home from their hard earned money. It all depends on your yoga and kundli. Let us understand what are the yogas in the kundli that impact the chances of buying houses and properties. If you want to acquire land in your name, the fourth house of your kundli or horoscope should be strong. The position of Mars in your horoscope should be very strong. The fourth house and Mars are considered to be very important factors in acquiring land or property in a person’s life. Both the positions should be strong and auspicious in a person’s horoscope. You can be sure to buy a land or acquire a property when Mars and fourth house are in a strong relation. If Mars is not strongly positioned in the fourth house of kundli, then a person acquires land but will get into legal issues. Mars planet has to be strong and is considered to be the ruling factor in acquiring land. Saturn has to be strong and the ruling factor in construction on a land. When both Saturn and Mars are strong and come together and reside in the fourth house, during Dasha or Antardasha, it is considered as a good period for a person to acquire land. When both these auspicious planets give good results and reside in the fourth house, they will give happiness. When inauspicious planets show their bad effect on the fourth house, then it is difficult for an individual to buy a property. A person can acquire more than one property if the fourth house and first house form a strong relationship with each other. The ruler of the first house when he resides in the fourth, then there are bright chances that a person acquires more than one piece of land. When the ruler of the fourth house, resides in the first house then, a person makes his livelihood on the land acquired. 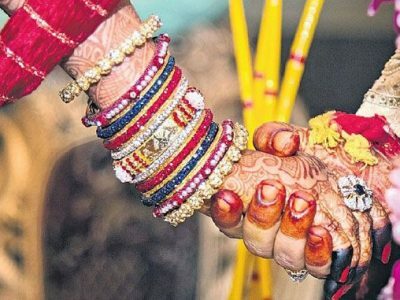 There are chances of an individual to face difficulties in acquiring a property when the fourth house is gets in a relationship with the 8th house. A person can obtain his ancestral property when the eighth house and Jupiter are forming a relation. There is a possibility the friends of an individual help him in acquiring a property, when fourth and eleventh house form a relationship. A person can buy a property in distant lands away from his home land when the fourth house forms a relation with twelfth house. Both the yogas in the kundali or horoscope and in the Nvansh kundali should be in strong position. Chaturyansh Kundali should also have strong yogas related to land. The ruler of first house in Chaturyansh Kundali should be congenial with the ruler of fourth house and Mars in the birth kundali. A person can acquire property in his lifetime only when all the houses and planets are strong. The birth kundali, Navansh Kundali and Chaturyansh Kundali should have all the yogas for acquiring the land. All the yogas should be strong in all kundalis. If any yoga or all yoga saree not strong in all the kundalis then a person will have to face difficulties in acquiring or buying land. A person may be deprived of happiness if inauspicious Saturn shows its effect on the fourth house of a kundali. In such a situation, when a person acquires a house also, he cannot live in it. He may have to live in many houses during his lifetime. In a person’s kundali, when fourth house and sixth house are forming a relation then a person may get involved in a court case litigations related to property, or he could take a loan to buy the land. A person can inherit property from his parents when fourth house forms a relation with second house. A person can acquire land from his father when the fourth house is in a relation with the ninth house. Own house is a dream in any one’s life. It is a sense of security and asset possession. People save hard earned money to acquire property. It is important to consult an astrologer for property prediction by date of birth. 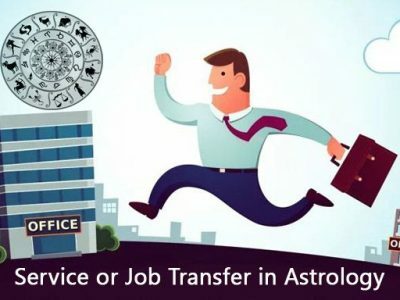 An astrologer can predict property horoscope and land horoscope and tell you if you have a good period for buying a land, plot or a land. Some of you may acquire ancestral property also. He will check all your kundalis and yogas and tell you the right time to buy a property. The ruler of your property house should be strong. All these predictions can be given by a Vedic astrologer. 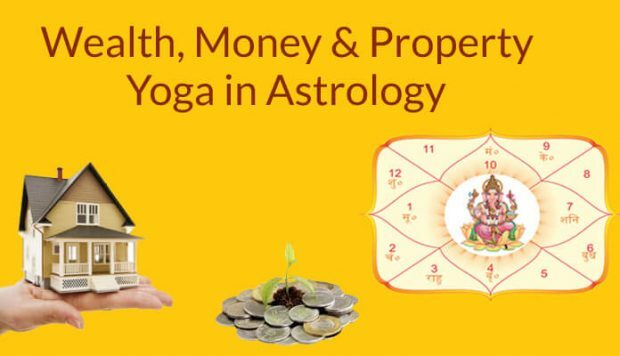 Understanding Gaja Kesari yoga as described in Vedic Astrology and its advantages.